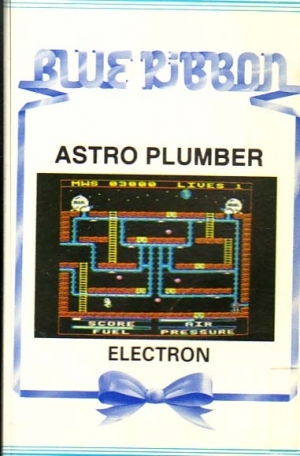 ASTRO PLUMBER. 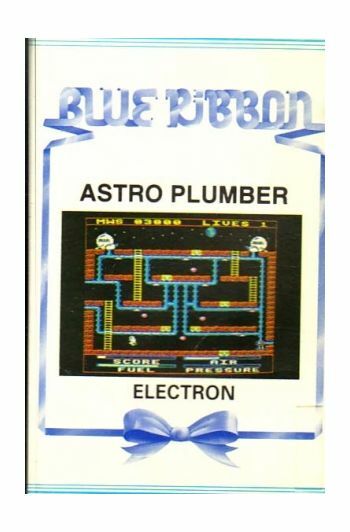 BLUE RIBBON. You are the maintenance man just arrived from Earth. Your task is to repair the leaking air pipes in caverns under the Moon's surface, which supply the scientists of COLONY 11, a research station.